During "beetle season" (usually May to mid-Sept), Cattails Environmental works collaboratively with S.E.A.R.C.H., LLC, performing presence/absence surveys of the federally-listed endangered American burying beetle (Nicrophorus americanus) on very large or small projects for a variety of clients in Oklahoma, Kansas & Arkansas. Various forms of Waters of the U.S. delineation reports and coordination for nationwide permits performed for clients in Arkansas and Oklahoma. Acoustical recorder set up near a project's suspected flyway for overnight recording of bat calls. Cattails Environmental has assisted E.C.H.O, LLC in assessing endangered bat habitat. Field assistance also occurred in mammal trapping efforts to characterize conditions of an American burying beetle conservation area and mitigation bank in central Oklahoma. 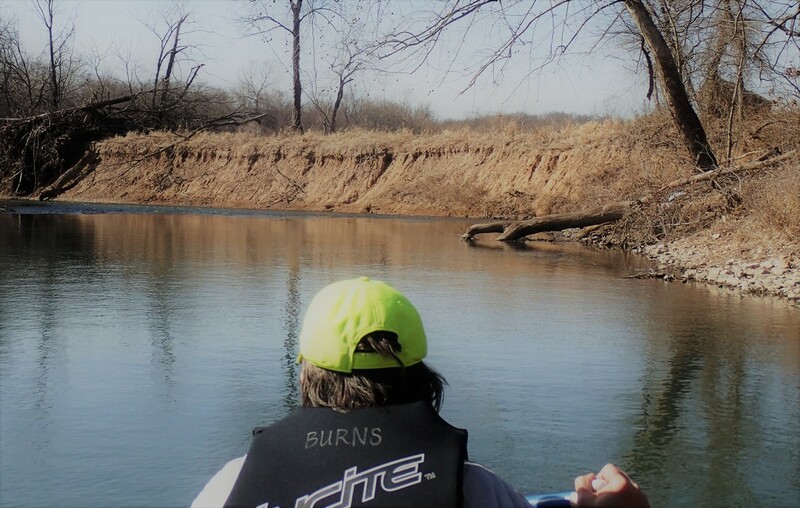 Cattails Environmental coordinated a 55+ mile stream survey of bank stability conditions and environmental feature mapping effort to document current conditions on Shoal Creek in southwest Missouri. GIS data layer developed to assist in conservation and watershed-scale restoration efforts on the stream, a state Conservation Opportunity Area (COA). Thesis title - Changes in Watershed Land Use, Geomorphology, and Macroinvertebrate Assemblages in Clear Creek, Northwest Arkansas, From 1948 To 1999. This project involved aquatic macroinvertebrate identification and quantification, use of several biotic indices, and had a GIS aspect to it regarding land use. Within the Illinois River watershed, the study stream was documented for areas of bank erosion and other degraded areas as influenced by adjacent land use.